Young voters are notorious for sitting out during mid-term elections. 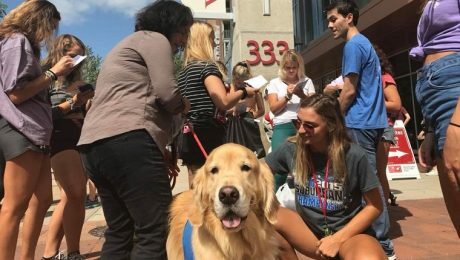 One group hopes to change that by using therapy dogs to encourage voter registration among college students. They're calling the event "Pups to the Polls."